Israel welcomed on Thursday a European Union declaration calling on member states to actively ensure the safety of the Jewish community in the wake of rising anti-Semitism. The Foreign Ministry termed as a “breakthrough” the Council of the European Union’s decision to intensify the fight against anti-Semitism in their countries. The Ministry called attention in particular to a clause regarding funding for security measures, “deepening the battle against hateful anti-Semitic discourse online,” and the call for EU countries to fully adopt the International Holocaust Remembrance Alliance (IHRA) definition of anti-Semitism. The principal sponsor of the declaration was Austria’s Chancellor Sebastian Kurz, whose country holds the rotating Presidency of the European Council. 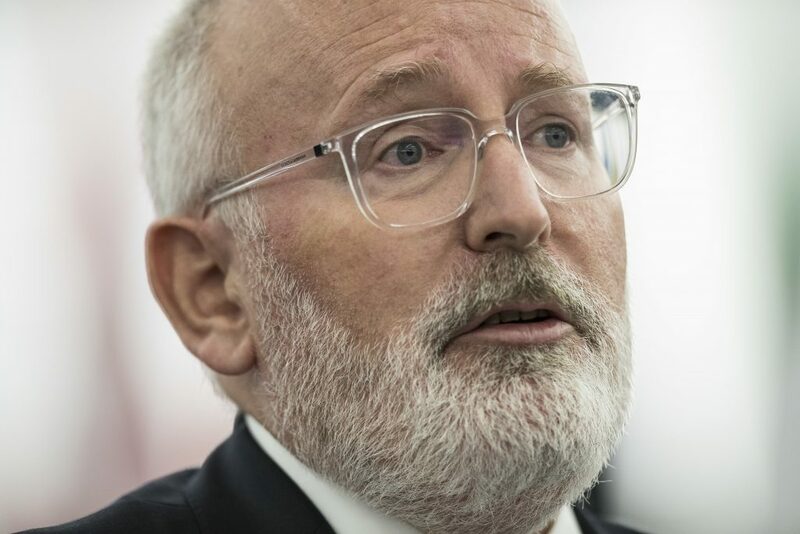 Vice president of the European Commission Frans Timmermans, a member of the Dutch Labor Party, said that the declaration would lead to development of a common security approach to better protect Jewish communities and institutions. Leaders of the World Jewish Congress and the European Jewish Congress also praised the EU for taking a significant step forward in battling anti-Semitism.